Most states require auto insurance to purchase a car. Compare quotes from multiple providers today and save big tomorrow! 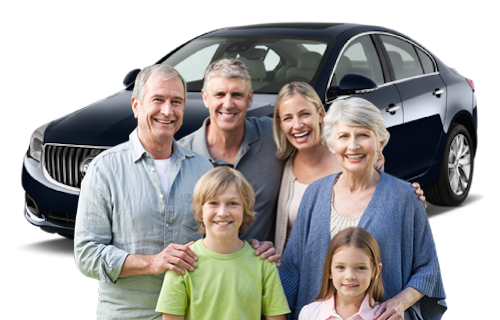 Take the mystery out of car loans by using our Car Loan Payment Calculator. 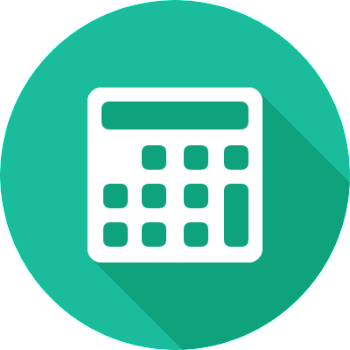 Our Car Loan Payment Calculator will let you see how changing interest rates or loan terms will affect your monthly car payment. Know what you can afford and be prepared for the dealership.